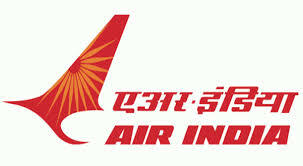 Trainee Cabin Crew - 331 Posts - 12th Std Pass with UNMARRIED status - Age 27 years. Apply any one of the region only; otherwise, your application will be rejected. Unmarried candidates only can apply for this post. Body Mass Indicator (BMI) male 18 to 25 ; female 18 to 22.